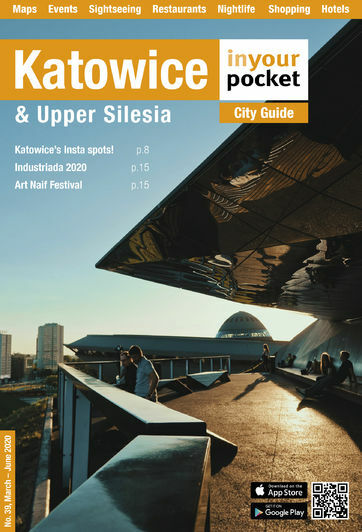 The shortlist of notable persons from Katowice is short indeed and you can put Hans Bellmer near the top of it, though the provocative Surrealist artist famous for his influential and controversial ‘doll’ sculptures is hardly associated with the city. Born in Kattowitz in March 1902, Bellmer soon left the slag heaps for Berlin where he lived in isolation in a city suburb working as a draftsman for his own advertising company. 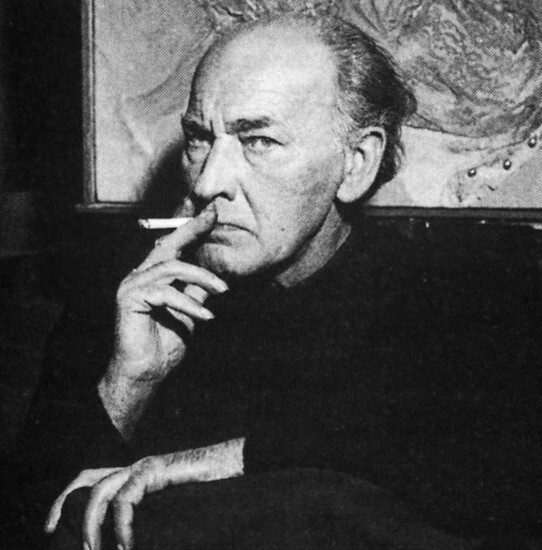 A talented, if disturbed, engineer and graphic artist, Bellmer embarked on the project that would obsessively occupy him for the rest of his life in 1932, spurred by three now legendary events in his personal life: the arrival in Berlin of a beautiful, unattainable teenage cousin; his viewing of a performance of Jacques Offenbach’s Tales of Hoffman, in which the protagonist falls hopelessly in love with an automaton; and his mother’s shipment to him of a box of his childhood toys. Overcome with nostalgia, his loneliness and longing aggravated, Bellmer quit the drafting table and began constructing his first ‘doll’ – an artificial, life-sized pubescent female companion made of fragmented parts, which when combined allowed for an almost infinite number of perverse permutations. 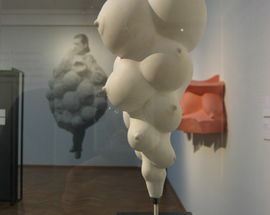 Rotating on ball-socket joints, arranged and photographed in an array of distorted, dismembered, highly sexualised positions, Bellmer’s doll was grotesquely lifeless and lifelike simultaneously, seeming to occupy a slightly menacing world of death, decay, obsession, abuse, anxiety, longing and loss of innocence. 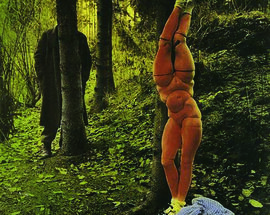 The images and their implicitly excited, at times indecent, accompanying essay were deliberately unpublished in Germany where the Nazis had risen to power and would eventually declare Bellmer’s art 'degenerate', but made their way to Paris where they were met with much enthusiasm by Surrealist circles for their obsession and sexualisation of the femme enfant (very much in vogue at the time). 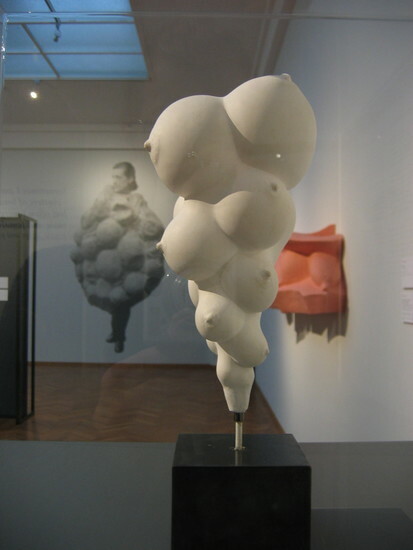 Proclaiming that his disturbing, mutated art was a reaction against fascism and deliberately against the Reich’s idealisation of the perfect body and notion of a master race, Bellmer inevitably fled Berlin in 1938, living the rest of his life in Paris where his work was welcomed and widely published. 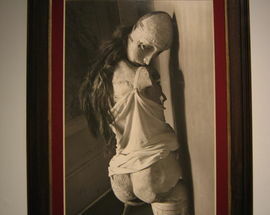 During World War II Bellmer was active in the resistance, producing false passports and was later imprisoned in Aix-en-Provence until the war’s end. 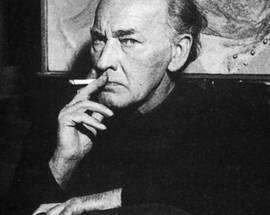 In 1954 he met the talented, clinically schizophrenic German writer Uriza Zurn, who became his muse, model and companion until she leapt to her death from their shared apartment in 1970. 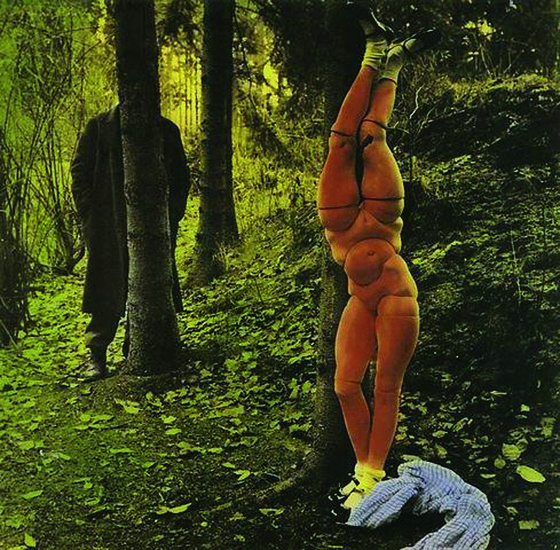 Bellmer died five years later and today his artistic legacy remains strong, but unfortunately you'll find no tangible trace of it in Katowice today.